The next School Counselor Tweet Chat is Tuesday, June 5, 2012 at 8pmEST! The topic of School Counselor Tweet Chat this month is School Counselor Tweet Up and ASCA National Conference. 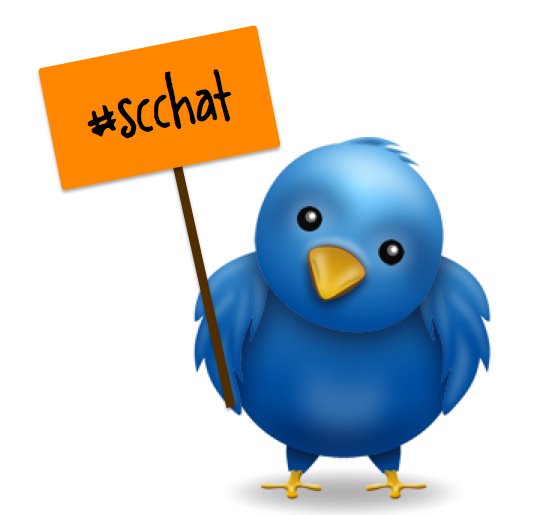 Danielle Schultz (@sch_counselor) will be the moderator for the #scchat! Join us as we chat about the ASCA National Conference in Minneapolis, MN and get details for a live, in person, TWEET UP with your #scchat friends. I will be moderating live from a master's level school counseling class at Arcadia University! The Arcadia students will be participating in the chat too!